If you have been looking for a premium-grade WordPress site host, then you have likely come across WP Engine in your search. The main idea and selling point behind this company seems to be their size and claim-to-fame as a major player in premium WP site hosting. They claim that 5% of the online world visits at least one site hosted on WP Engine every day, that 500,000 digital experiences are powered by WP Engine, and that over 2 million attacks on WordPress site owners are blocked by the company every day. We all know that pricing plays a pretty major role in our choice of a hosting service – so naturally, we took a pretty close look at the hosting services offered by WP Engine. The pricing for this plan is $29/Month. Pricing for this plan is $99/Month. Pricing for this plan is $249/month. The company can also be contacted via phone at 1-877-973-6446, or via email at sales@wpengine.com. One thing that we were super-happy to see what that all of the plans offered on this site seemed to be available for 60 days risk-free. This means that you could literally try it for 60 days, and that you could get your money back if you ended up not liking it. So, how exactly does WP Engine differ from their competition? This is an excellent question, and we did quite a bit of digging to find the most relevant answers. Here is what we learned from our research. 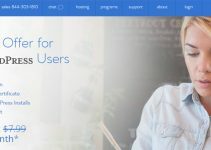 First of all, you will be happy to learn that WP Engine does a good job of making their services user-friendly, even for first-time WordPress users. WP Engine also shines where site uptime is concerned. They are said to have multiple server locations throughout the US, Europe, and Asia, and are said to use top-of-the-line hardware. This helps them to guarantee 99.9% uptime, and the claims do not generally seem to be exaggerated! But where WP Engine starts to pull away and ahead of the competition is where they offer a truly worry-free experience for the user. Their packages are managed, so you won’t need to bother with the mundane details of managing a server, optimizing performance, etc. WP Engine also offers better security than most of their competitors, and also offers slightly better speed… which is awesome. And, of course, let’s not forget that they offer a 60 day money back guarantee, which blows the industry standard (30 days) out of the water. Our thoughts about WP Engine, after conducting our research, could be summarized like this. First of all, we like it. What isn’t to like? They offer premium-level services at prices that even smaller companies could afford. Their ability to offer truly competitive, premium-level WordPress hosting is basically unparalleled, and they give you a lot for your money. They also offer fast speeds and fantastic security features. There is little doubt that you are getting what you pay for with WP Engine, and this is a major upside. Their Personal Plan, for example, costs $29 a month, only supports 25,000 visits per month, and only allows for 1 site download. You could see how these limitations could quickly cause you to have to upgrade. 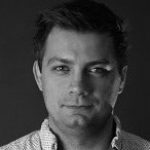 Granted, you are getting quality for your money, but you do have to pay for it – and this might make the service more difficult to use for much smaller startups that don’t have a ton of disposable capital to spend on hosting every month if their site usage starts to pick up. What Do Others Say About WP Engine? We did some looking online, and found that most reviewers and users alike seem to basically agree with us. We did learn that some users seem to find that WP Engine’s hosting services are a bit more limited in a versatility-sense than they could be, but this also seems a bit understandable. Every hosting company makes rules that govern how they manage the sites hosted on their servers, but WP Engine does, admittedly, go a bit above and beyond in this sense. They have more strict rules about plugins, and about what can and cannot be included in your install. They also ban some specific admin behaviors which could make usage less uniform. Obviously there are pros and cons to this… but it is something that we noticed got some attention from users. We also noticed that there is a growing collection of negative reviews about the service. We looked into them, and recorded some of our thoughts in the ‘scam sites’ section of this review below. Has WP Engine Been Reported To Scam Sites? Actually, there are a few reports of WP Engine being a scam… but not in the way that you might expect. I have read a few reviews that said that WP Engine started out really awesome back in the beginning, but that as the company has become larger, it has become less efficient. These reviews seem to suggest that customer service is not quite as good as it used to be, and they also complain about some other issues. You can read the most detailed negative review that we found here. It did a pretty good job of outlining problems that have been experienced by some users. Q: Does WP Engine Have A Good Reputation? A: Yes, but it also seems that they have had some problems in the past – so make sure to do your research before using them as a site host. Of course, you can try them risk-free for 60 days, which is super-awesome as far as we are concerned. Q: There Are Actually Quite A Few Negative Reviews Out There About WP Engine… Are They True? A: The more we looked into these negative reports, the more we began to realize that this service does, at times, have some trouble with customer support. There also seem to be some technical problems from time to time. It does seem that they have grown to a point where they may not always be able to provide the efficient service that they once owned the market with – so make sure to make use of the money-back guarantee if you experience problems within the first 60 days. 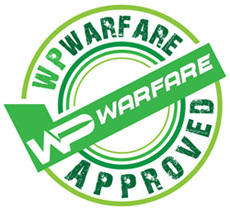 Do we believe that WP Engine deserves our stamp of approval? In a word, yes. 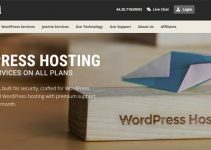 They offer a quality, premium-grade service and are certainly a big-time player in the WordPress hosting game right now, and have been for the past several years. They are not without their faults, but they do offer a 60 day money back guarantee – and 24/7 support is also a very attractive feature that makes us a fan. 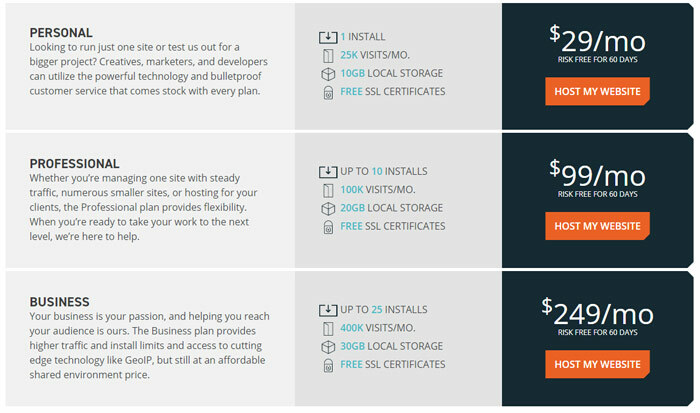 Summary: If you are looking for premium-level WordPress hosting that comes with different plan options, 24/7 support, and a risk-free 60 day guarantee, then WP Engine might be an awesome option for you to look at. They aren’t without their problems, but they still seem like a solid performer from where we stand. I been using WP Engine for couple years and if I remember correctly then there’s only been one occurrence when the site went offline for a few minutes. Not that I been monitoring it with tools but comparing to issues I had with other hosting companies, Smart Hosting and WebHosting UK – I can’t find a reason to complain. I may pay a bit more but at least my potential customers won’t freeze on a redirect.